Grab your chocolate! :) It doesn't matter what colour it is. 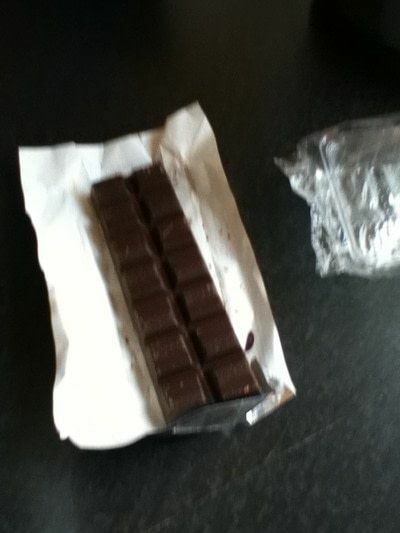 White chocolate burns easier, so you have to be more carefull with it. 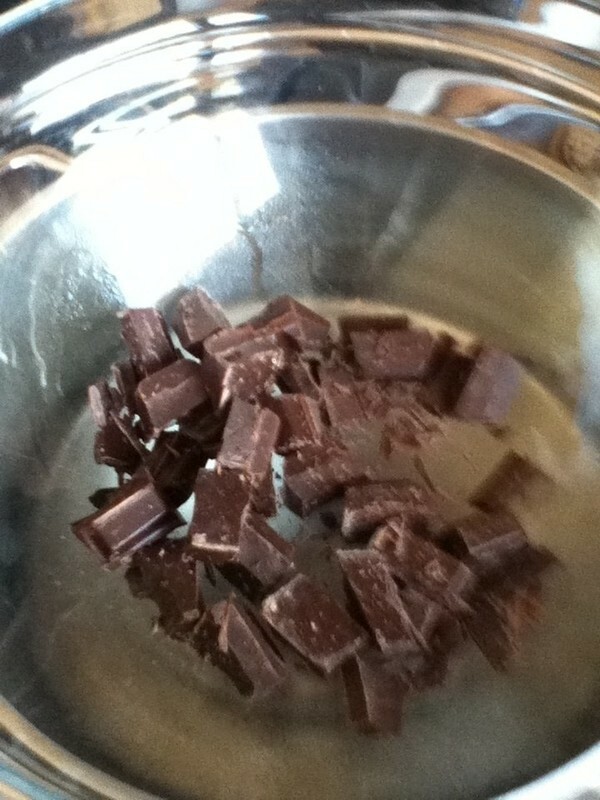 Chop the chocolate (if it wasn't already) in tiny pieces so it'll melt faster. Grab a pan and a bowl. I like glass bowls more because you can see through them. Get a bowl that's bigger at the top than the pan itself is so that it won't touch the bottom, Fill the pan with water but let it NOT TOUCH the bowl. 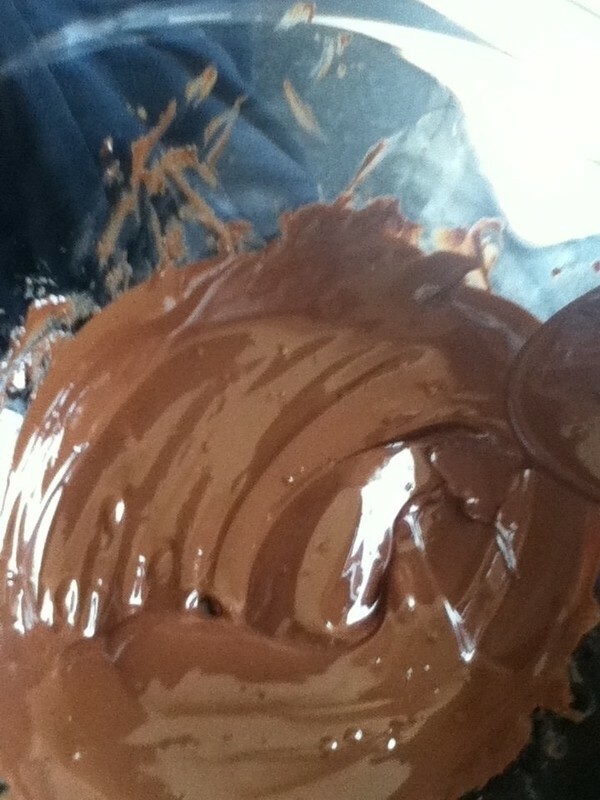 When the chocolate is a bit melted, grab a spoon and move it a bit. Keep it on the fire untill the chocolate is all melted and then it's ready to be used for whatever you need the melted chocolate for. 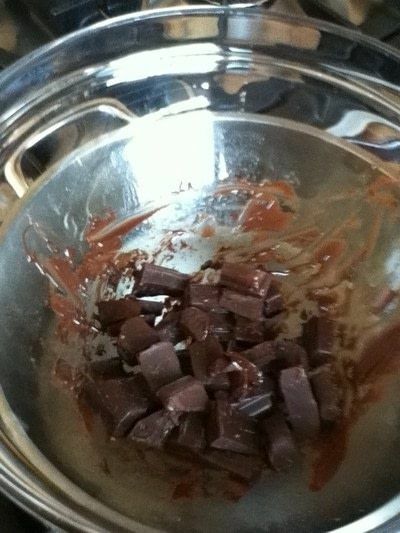 Be carefull though, both the bowl and the chocolate are quite hot! looks tasty! 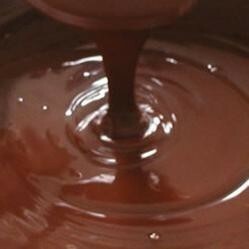 what are your thoughts on 'industrial' bain marie appliances? 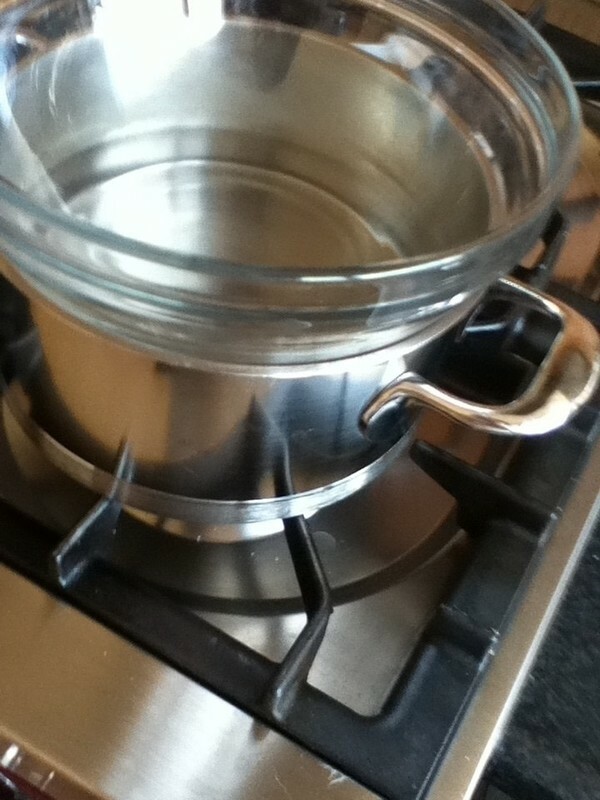 (like these: http://totalcateringequipment.co.uk/cats/6/7/1/0/bains-marie.html) would you recommend investing in one or just sticking with the pan and bowl combo?